Divineforge.com: It has been a while! And a year in Hearthstone! It has been a while! And a year in Hearthstone! It has been a while away from this blog, and left unattended. Lot of things have changed since then. 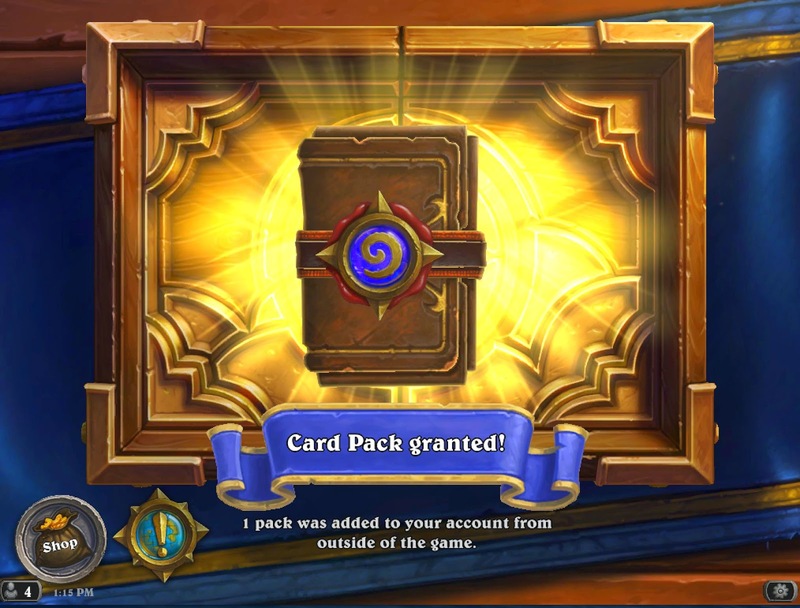 Hearthstone, a collectible card game by Blizzard entertainment has invaded my life. Now it becomes available on the mobile platform. The excitement continues with the latest adventure: Blackrock Mountain. A card game that I really love it since it's based on the Warcraft universe. The blackrock mountain adventure is reminiscing, due to the past experience in World of Warcraft online game. I have run the raid all by myself alone just to collect the tier 2 paladin gear, "judgement gear". Since then, I continue to take the paladin to the next level in this Blizzard hearthstone card game.